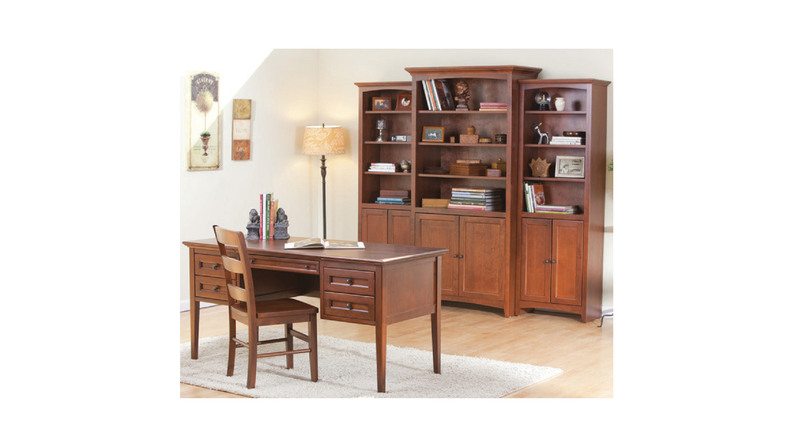 We have a wide array of desk and chair options to match your style and taste. 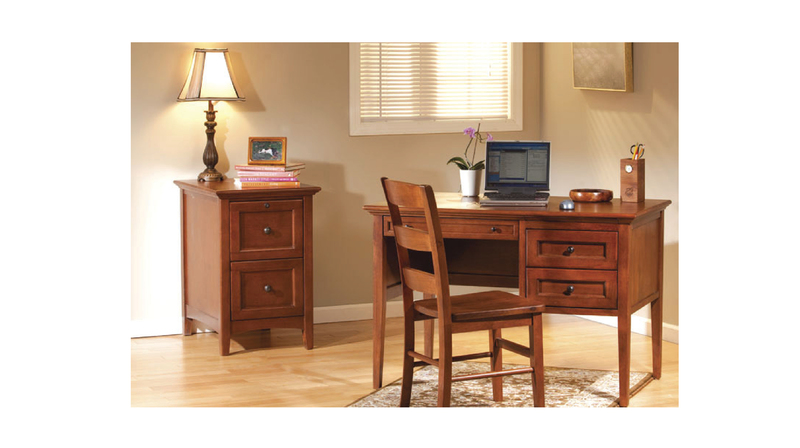 Whether you are looking to update your home office or have your own business and require that professional touch, we have the look that’s you. 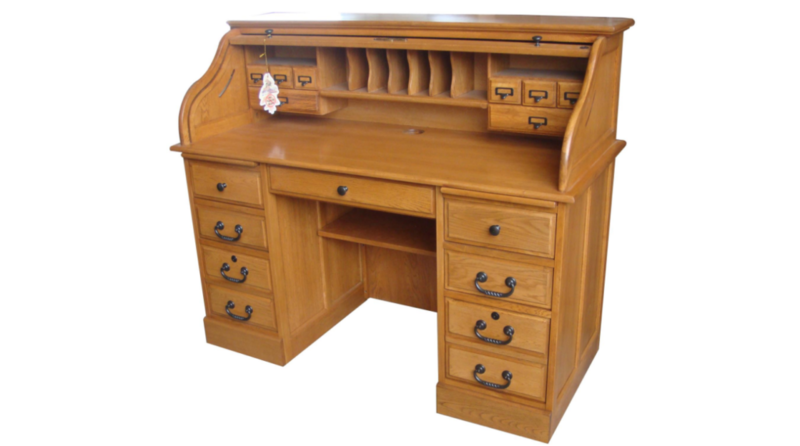 If we don’t have it in stock, we can special order that perfect piece of office furniture for you. 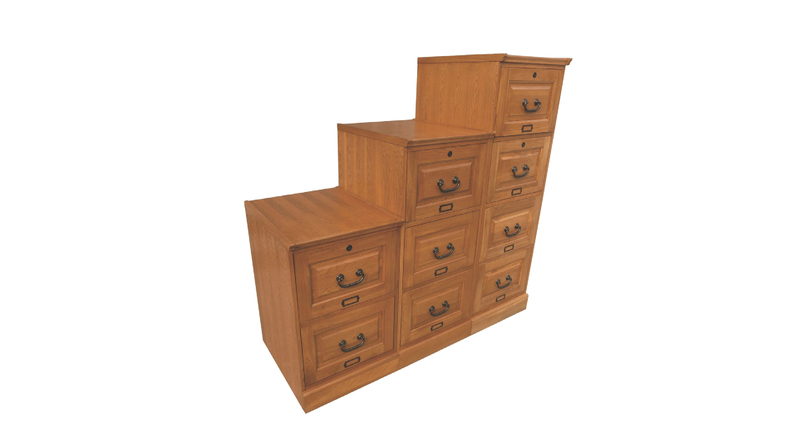 Along with our full line of desk styles, we also carry a nice selection of bookcases and file cabinets to suit your needs. 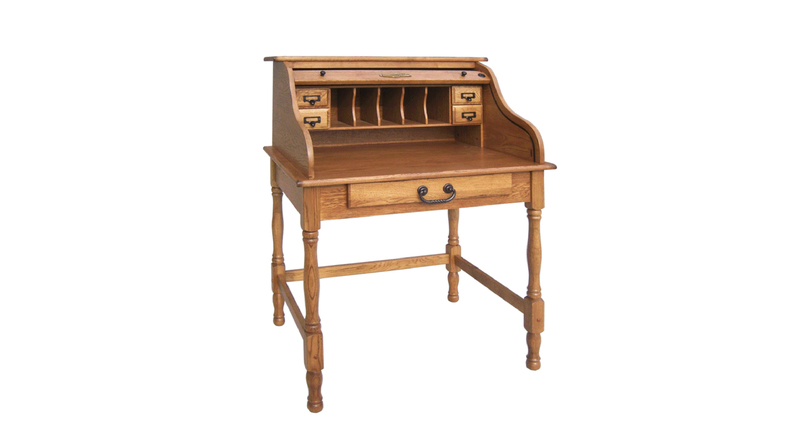 There are different sizes and several finish options, wood tones as well as painted finishes, to match or complement your decor. Some even have glass doors to protect your valuable books and treasured collectibles.